This genre of puzzle appeals to a cross-generational audience. Puzzle players are very loyal. Brain-training puzzles keep readers' minds sharp and healthy. 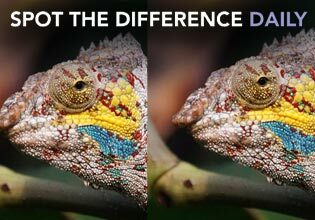 High-quality photos and thoughtfully crafted differences make Spot the Difference is challenging and fun.